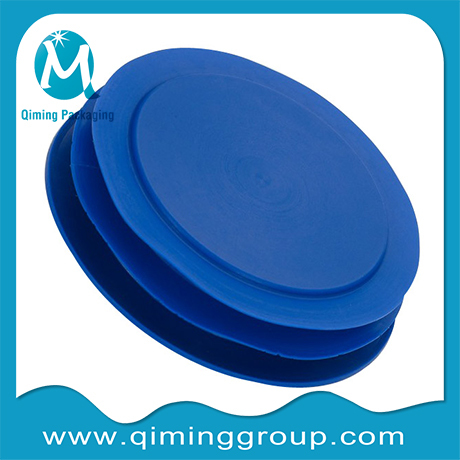 We are the professional and experienced manufacturer of Plastic Pipe Protection Caps. No matter what kinds of Plastic end caps you need for your valve, flange, and pipe, you always can find the right caps here. What Is Pipe Protection Caps? 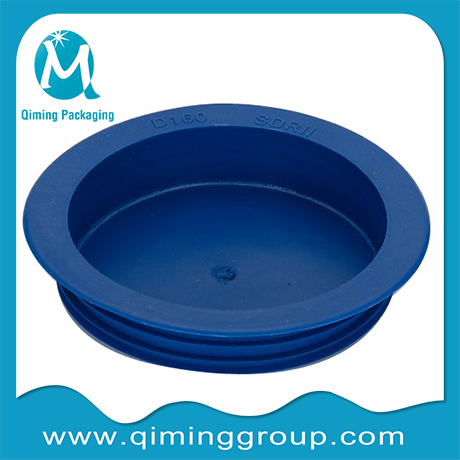 Qiming Pipe protection caps are made of LDPE(low-density polyethylene.Plastic pipe end caps are a kind of protective product on the steel pipe which played a protective role. The specific protection of the pipe includes seamless steel pipe and welded steel pipe, gas pipe, and other round pipes. How Many Types Of Qiming Pipe Protection Caps? 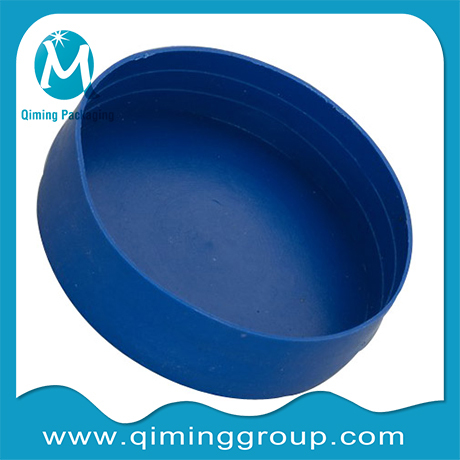 Why Choose Qiming Pipe Protection Caps? Resistant to temperatures from -50 degrees C to +60 degrees. Pipe protection end caps need low construction cost. And pipe protection caps are easy to install. Pipe protection plugs caps have many features: corrosion resistance, durable, water-proof and etc. They are the good insulator. Pipe protection caps allows your manufactured products to arrive at their destination in the same condition that they left in. Pipe protection plugs caps are to protect the pipe from being damaged in storage, shipping, transit before installation. Pipe protection covers caps keep the inside pipe clean from dirt. Pipe protection caps can last for years because the plastic is UV-stabilised resistant to the sun. Pipe protection LDPEcaps can be custom designed and fabricated to your specific needs. What Are Diameters And Sizes Available? We assure you any relevant inquiry will get our fast reply.